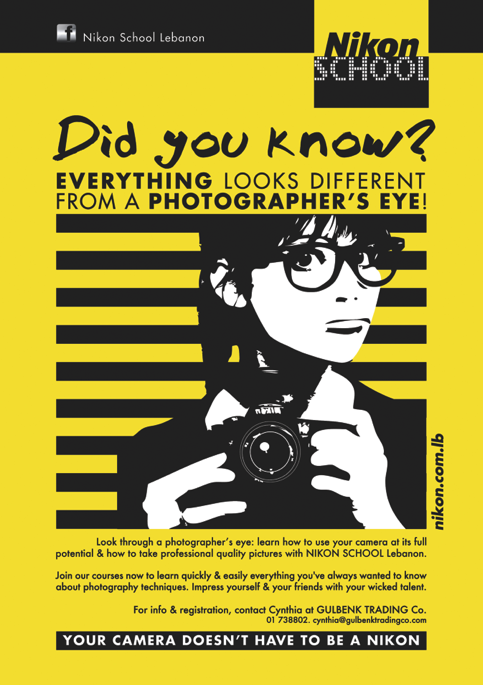 here is my new design for the Nikon School Lebanon new campaign visual! 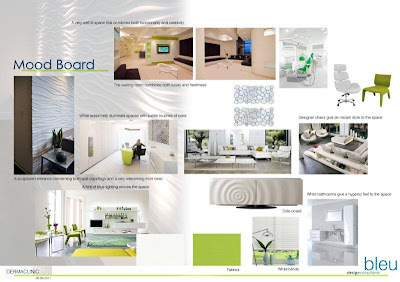 As usual while working with BLEU, my favorite design firm, they send me their moodboard with a detailed brief and we try to create the most accurate identity. 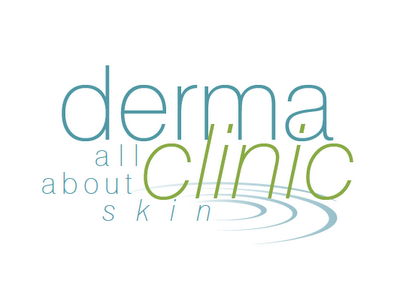 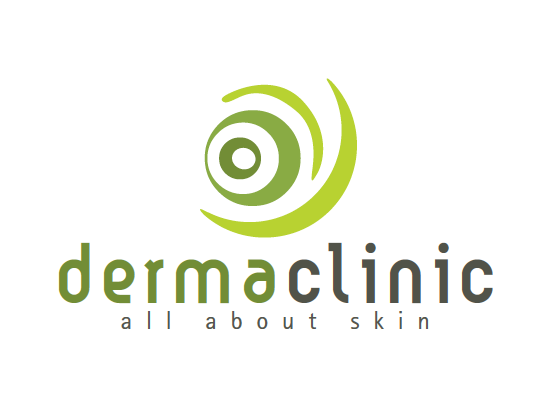 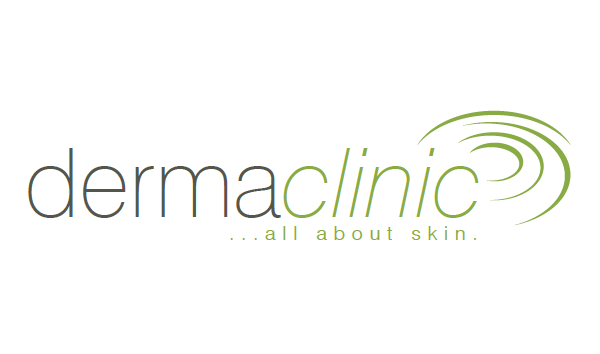 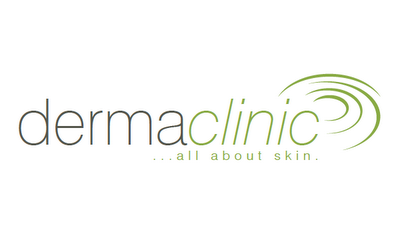 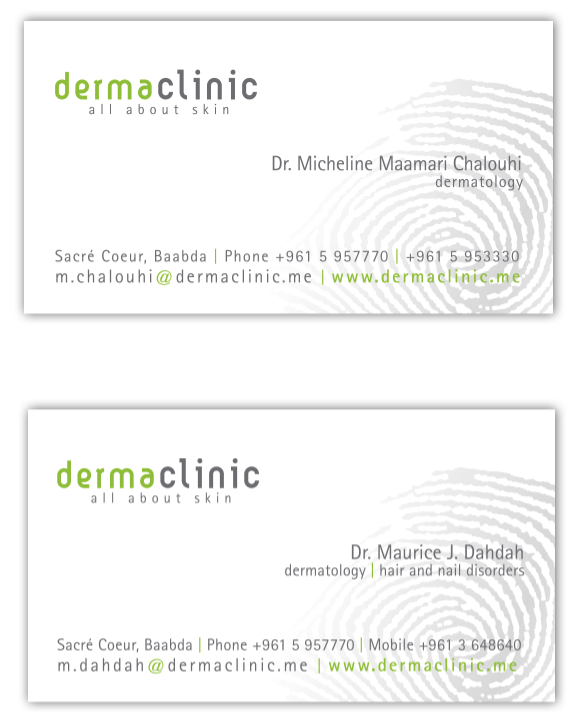 Dermaclinic is, as its name says, a dermatology clinic run by the excellent Doctors Micheline Chalouhi & Maurice Dahdah. The original theme conveyed the idea of perfect zen ripples. 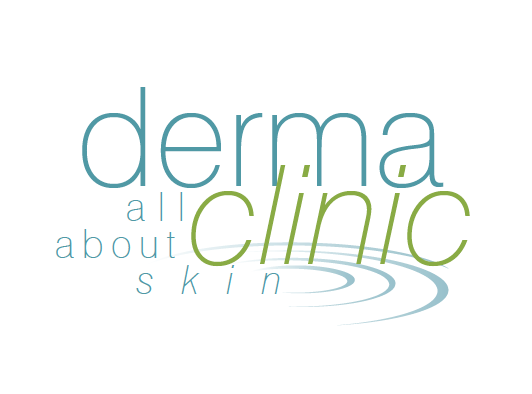 While working with the doctors on various ripple logos, it was suddenly crystal clear to me that skin should be present and not only in the signature. 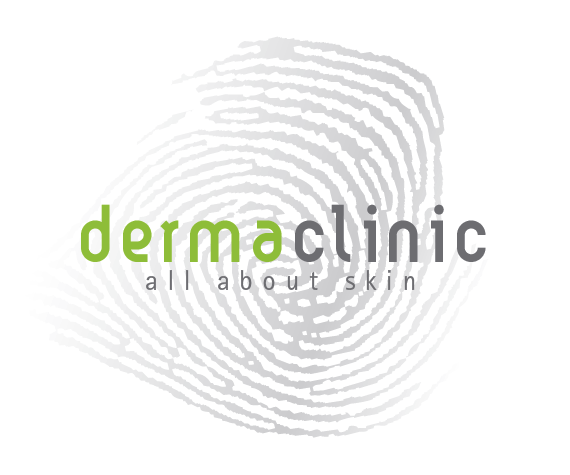 This is how I naturally shifted towards another kind of ripples, the unique and exclusive marks that each and every one of us leaves: our finger prints. 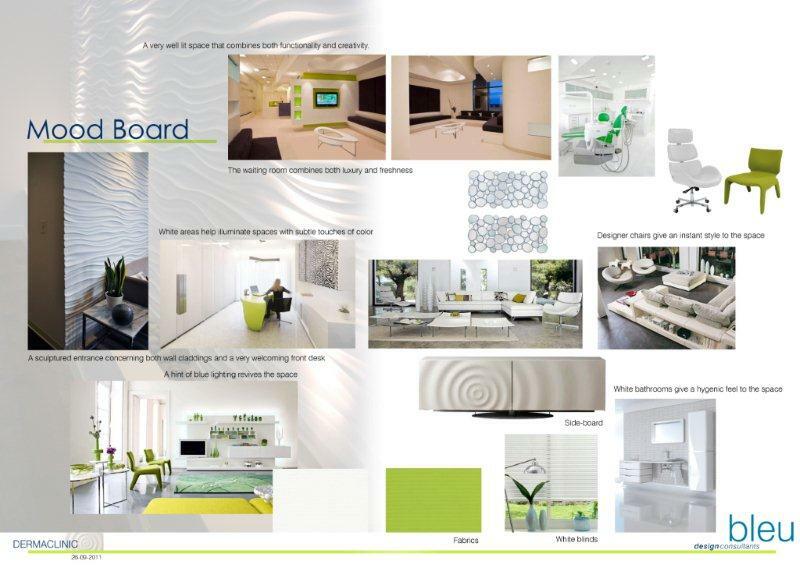 Below the moodboard, the study evolution and the final logo and cards.